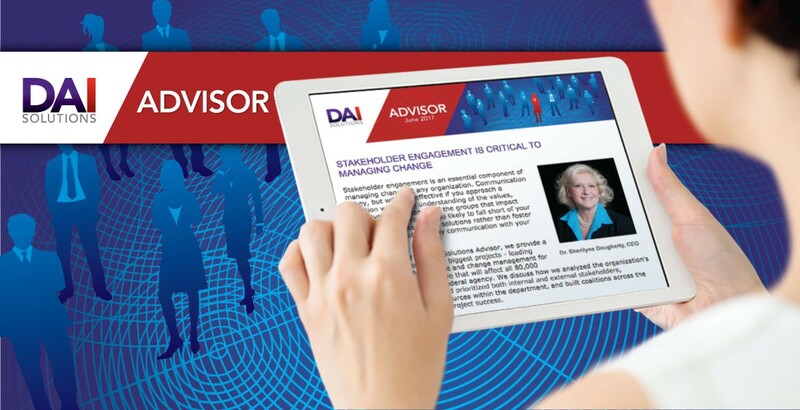 When the Department of Defense wanted to transform the way it recruits, retains and rewards it 700,000+ civilian workforce, it turned to DAI Solutions for change leadership, communications, organizational design and learning support. Challenge: To transform federal human capital, the Department had to start from scratch – from envisioning what the human capital system would look like, to writing policies to securing buy-in from external stakeholders such as the Office of Personnel Management, Hill and White House to military and civilian employees, leaders and supervisors to educating stakeholders about why the transformation was needed. To succeed, the Department had to invest significant resources in the planning and execution and retain the political will to do so over several years. Provided organizational design and development support to assist with identifying, re-engineering and aligning processes to support the new policies. 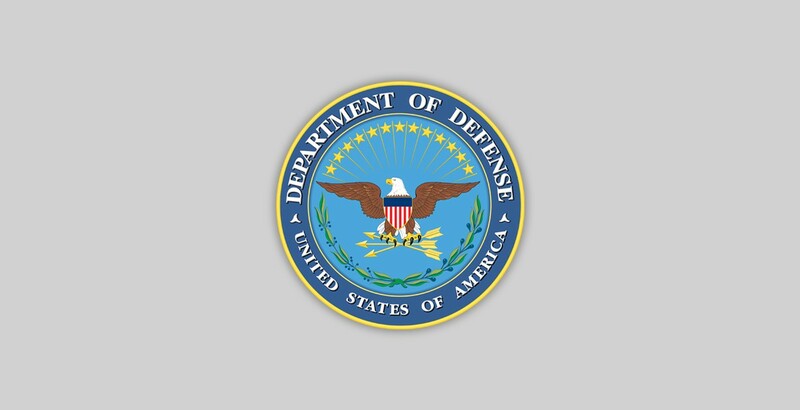 Facilitated sessions within the Department with OPM and other federal agencies to share information and discuss best-practices, policies and ways to collaborate to support Government-wide human capital investments. Worked within the program executive office as part of an interdisciplinary team charged with designing and planning the transformation. Our support included facilitating sessions and workshops with executives from across the Department on initiative design that addressed the complex structure and requirements of the various organizations. Conducted research on stakeholder needs and requirements, facilitated over 250 workshops with stakeholders to gain their buy in and support for the initiative and assess the impact of the initiative on other parts of the organizations. Created over 50 stakeholder/target audience profiles to identify the behaviors required to support and sustain the transformation and the barriers that had to be addressed for the transformation to take hold. Worked with the program executive office nd Deputy of Personnel and Readiness on program leadership to define the vision of the initiative goals and priorities and key performance indicators and to increase and secure buy-in and leadership commitment to the initiative. Developed over 100 instructor-led and web-based courses that wove change leadership and management into the fabric of the curricula so that the behaviors required for the transformation intersected with the information stakeholders/target audiences needed for the initiative to succeed. Developed the evaluation strategy for short- and long-term initiative impact including integrating initiative elements into the annual status of forces survey and using evaluation data to information short- and long-term changes to the initiative. Planned, developed, managed and executed the overarching change leadership and management strategy and plan to include identifying stakeholders and target audiences, defining key messages, identifying change leaders and agents, identifying communications channels and developing evaluation criteria. Developed over 750 communications products to support the initiative and inform and educate stakeholders and target audiences of the value propositions of the new program, how it affected them, the benefits of adopting the behaviors required to accept the new program that lead to increased acceptance and performance.